Congratulations to all our winners, we hope you enjoy your prizes and get some delicious meals out of them! If you weren’t lucky enough to win this time, there’s still a chance to win a stylish Caleta set in our Best of Times competition. 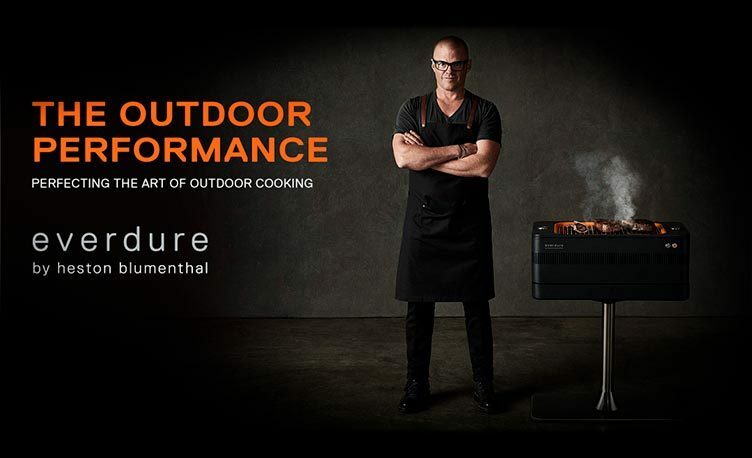 Planning the perfect family barbecue – Planning a family BBQ? Try one of our unique themes to make sure your guests have the best of times. Growing your own vegetables – There’s nothing like the taste of vegetables that you’ve grown yourself. Find out how to grow great tasting veg in your garden with our handy guide. A garden for all occasions – Organising a once-in-a-lifetime event this summer or just a casual get-together with friends and family? Our guide has all the tips you need to transform your outdoor space into the perfect venue for all occasions. 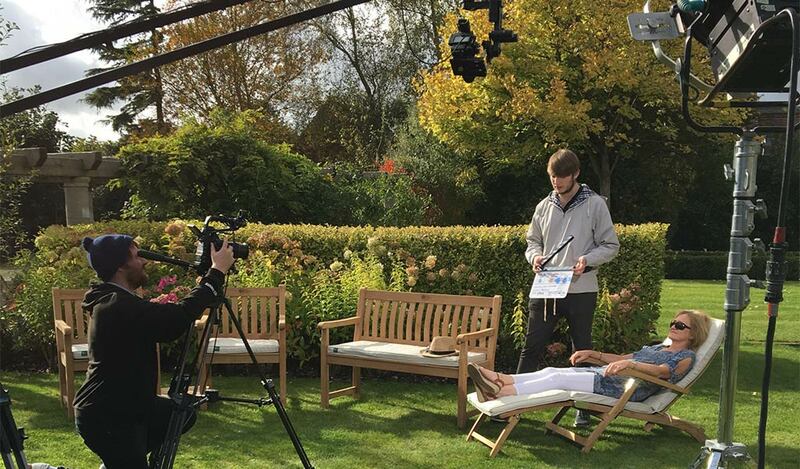 Last year we wrote about our experiences making Kettler videos for some of our fitness and garden furniture products. You can read that post and see behind the scenes photos here. Now our videos are available for you to enjoy. 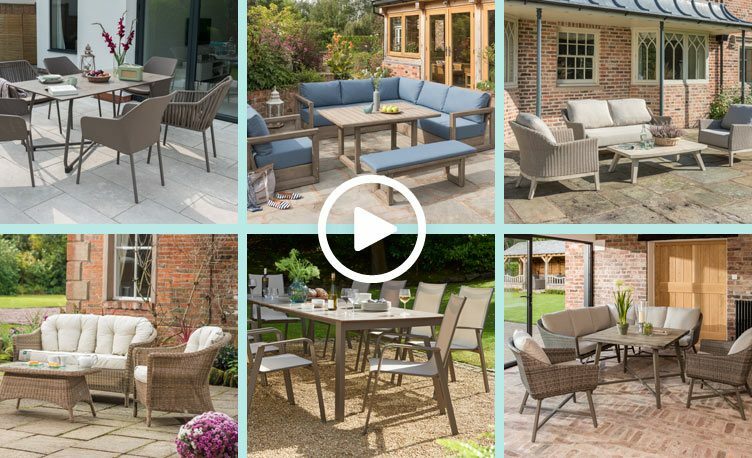 You can find videos on product pages as well as our Garden Furniture Videos page. 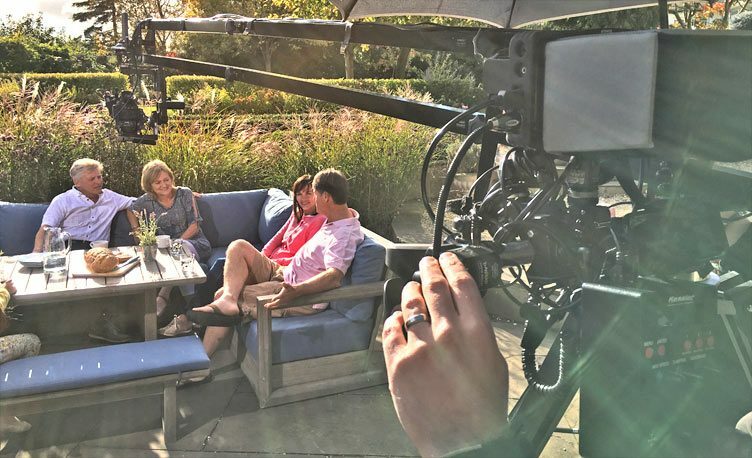 We hope that our new videos will help bring our products to life for customers looking to see more of our high quality products. Below are some of the videos as well as more behind the scenes photos. 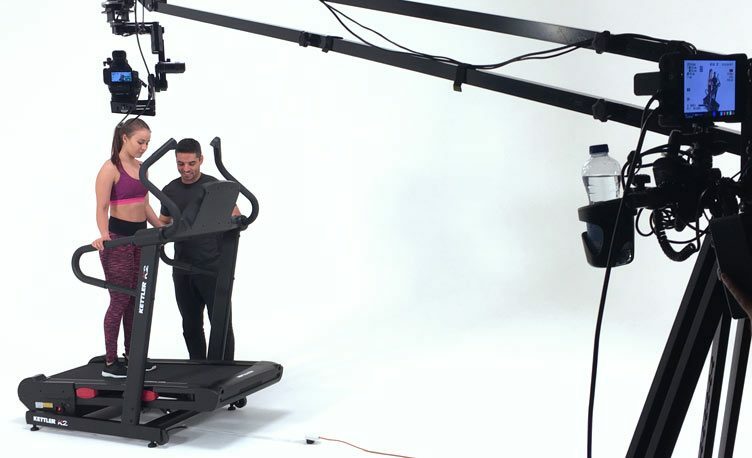 You can also watch our videos on Vimeo and YouTube where we post all Kettler videos from past to present.